Perhaps the story of the week is Iceland's expectation-defying run to the quarter-finals, which saw them dispatch England 2-1 along the way. 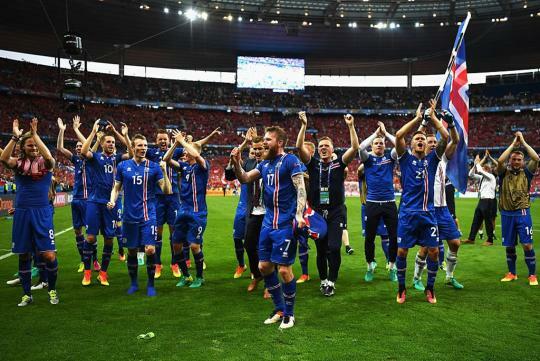 The victory marked a historic moment, as Iceland progresses the farthest they have ever gone in a major tournament. Goals from Ragnar Sigurdsson and Kolbeinn Sigthorsson cancelled out Wayne Rooney's fourth minute penalty. For England, the loss marked yet another humiliating and disappointing exit from a major tournament. Unfortunately, the Icelandic squad's fairy-tale tournament came to an end early this morning, as the team fell 2-5 to hosts France. In another underdog victory, Wales shocked Belgium 3-1 to progress into the semi-finals. Ashley Williams' goal cancelled out Radja Nainggolen's 13th minute opener. Hal Robson-Kanu scored a stunning goal after eluding three Belgium defenders in the penalty box with a slick Cruyff turn, and Sam Vokes also got onto the score sheet to cap off Wales' remarkable day. In other results, Portugal beat Poland 5-3 on penalties after playing out a 1-1 draw. 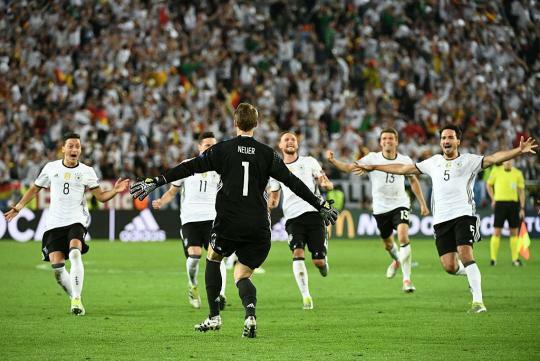 Italy and Germany also played out a 1-1 draw, with the match going to a bizarre round of penalties. Players from both teams had some horrible misses, perhaps none more so than Italy's Zaza, who skied his penalty after a head-scratching and elaborate jogging-on-the-spot run up. 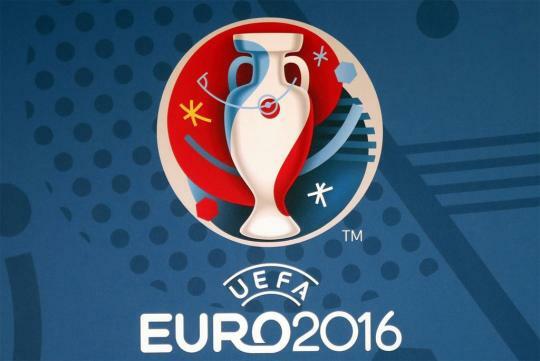 The semi-finals will see Portugal face off against Wales, while hosts France take on Germany. The seventh generation Hyundai Sonata, launched in 2015, builds on the incredible success of its predecessor, offering a more refined look through the new Fluidic Sculpture 2.0 design language. The new model also has a stiffer body structure, better ride quality, reduced noise, vibration and harshness, as well as advanced safety and convenience features, raising the bar for the mid-size sedan segment. 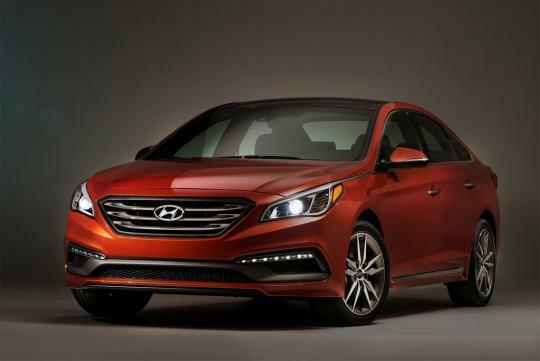 Click here to read sgCarmart's review of the new Hyundai Sonata.